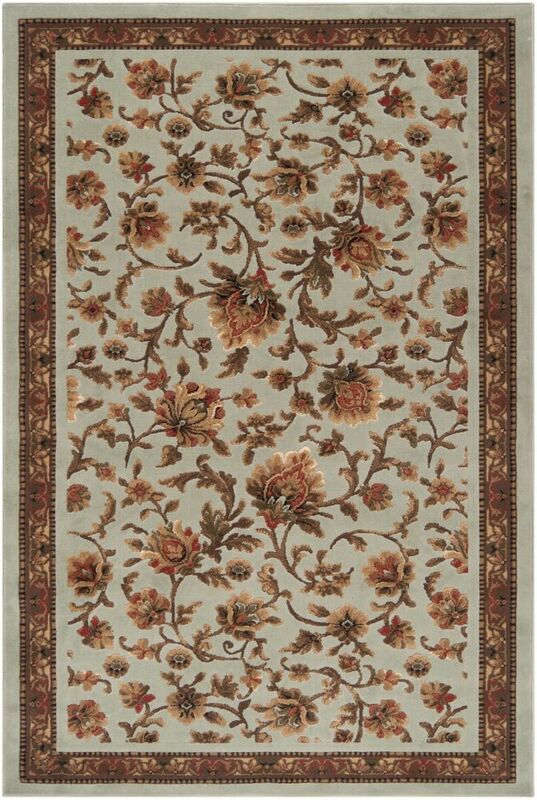 Place this contemporary Artistic Weavers Gocalo area rug in your home for a piece that makes a statement. Modernly designed with you in mind, this plush polypropylene indoor rug will be a great addition to your home. Make a lasting style statement with this machine-made rug. This beige tan rug with its geometric pattern is modern and stylish. 7 ft. 9 in. X 10 ft.6 in. Gocalo Beige Tan 7 ft. 6-inch x 10 ft. 6-inch Indoor Contemporary Rectangular Area Rug Place this contemporary Artistic Weavers Gocalo area rug in your home for a piece that makes a statement. Modernly designed with you in mind, this plush polypropylene indoor rug will be a great addition to your home. Make a lasting style statement with this machine-made rug. This beige tan rug with its geometric pattern is modern and stylish.